It’s day 4 of our 5 day mini possibility prompt ecourse, and I’m wondering how often do you make time for you and the things that leave you feeling refreshed, calm, collected, confident and happy? If you can’t think back to the last time that you set aside an hour or more to just indulge your senses, cultivate pleasure and treat yourself, this prompt is definitely for you! Whenever I have stopped exercising, sat in front of a screen for too long, not talked with a kind soul in a while, eaten too much sugar or wheat or not slept enough (that’s a biggie), I know I’m in trouble. 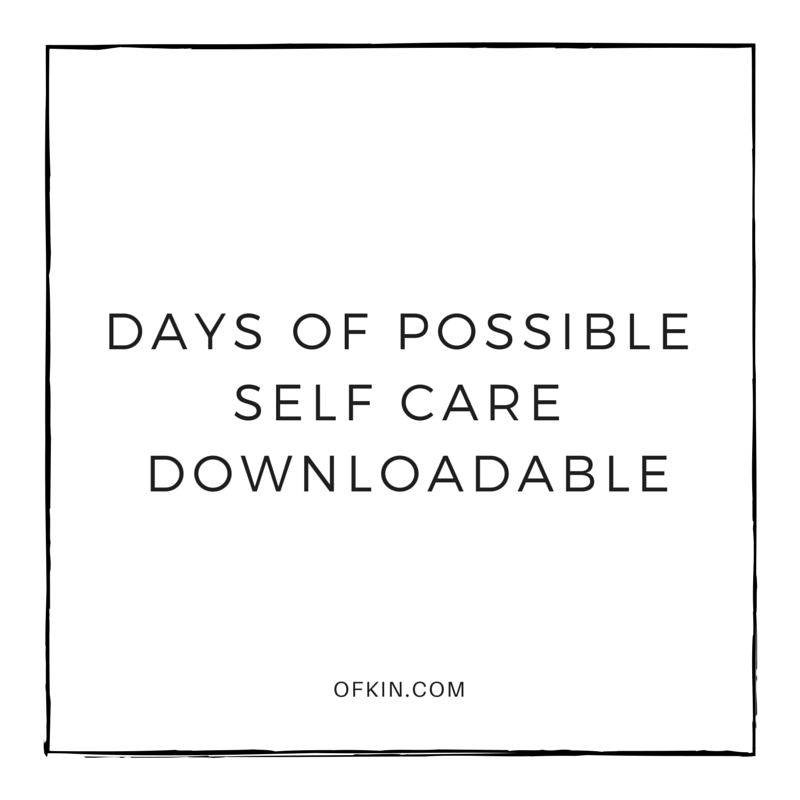 So I’ve learned to treat myself like my own best friend, and if I saw her in struggle town I ask myself ‘What would I wish she would do for herself?’ So today for five minutes, best your own best friend, and make a note of all the ways you could take better care of yourself this year, and beyond. This year is for you to make space for the things that make you feel good and say goodbye to the things that don’t. It is that simple (although much harder to do in reality). You, your health and wellbeing, dreams and curiosities – are worth it. Make time for a little love and self care – listen to your body, mind and heart and find a way to give yourself space to breathe and a sense of balance. When you’ve taken care of yourself, quietened the noise in your head and turned down the overwhelm, your view on what’s possible takes a deep breath in, and a long, slow expansive breath out.